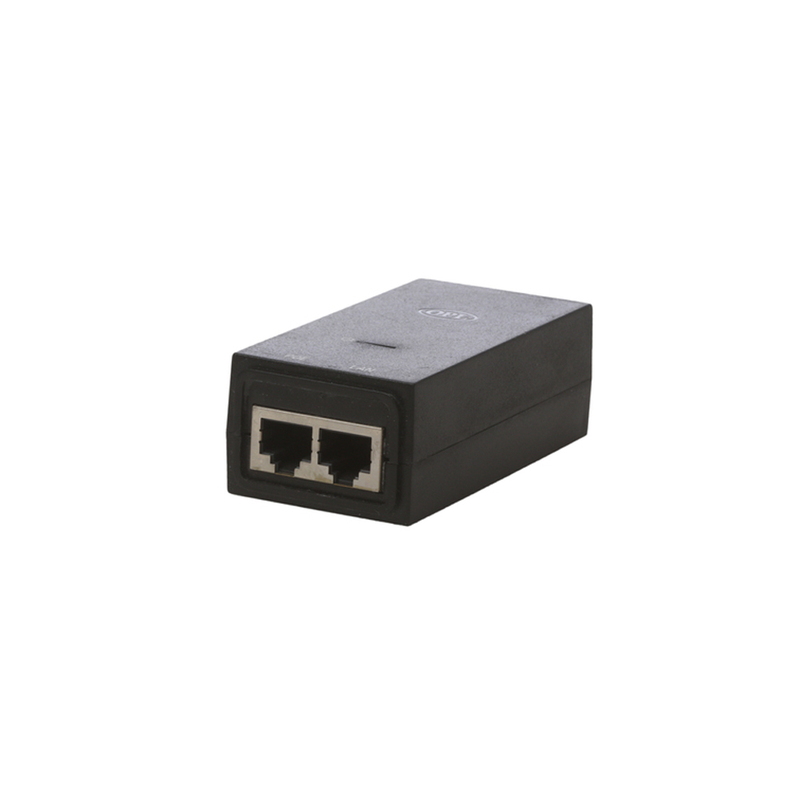 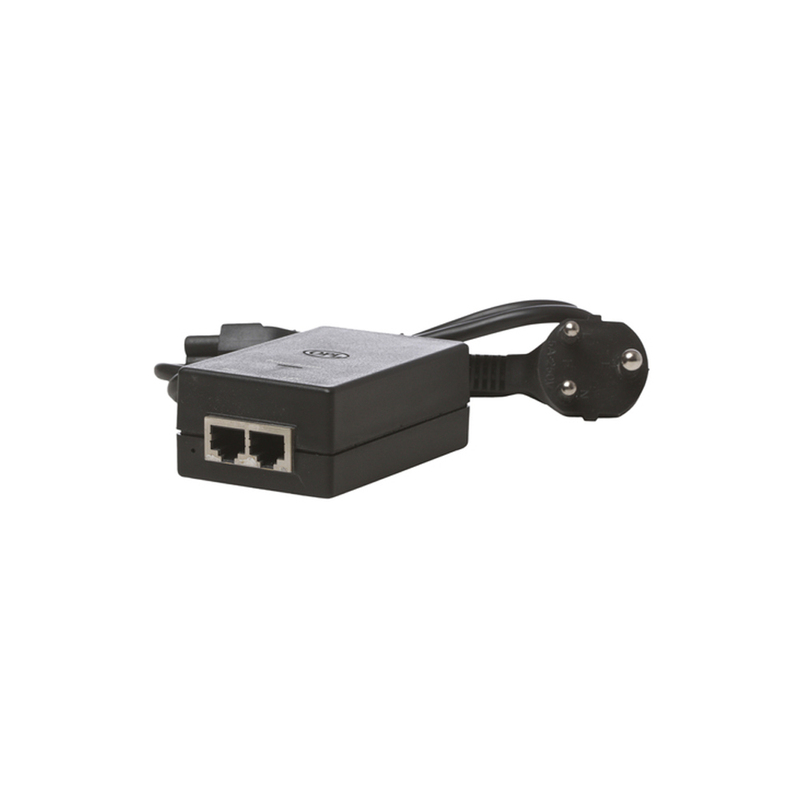 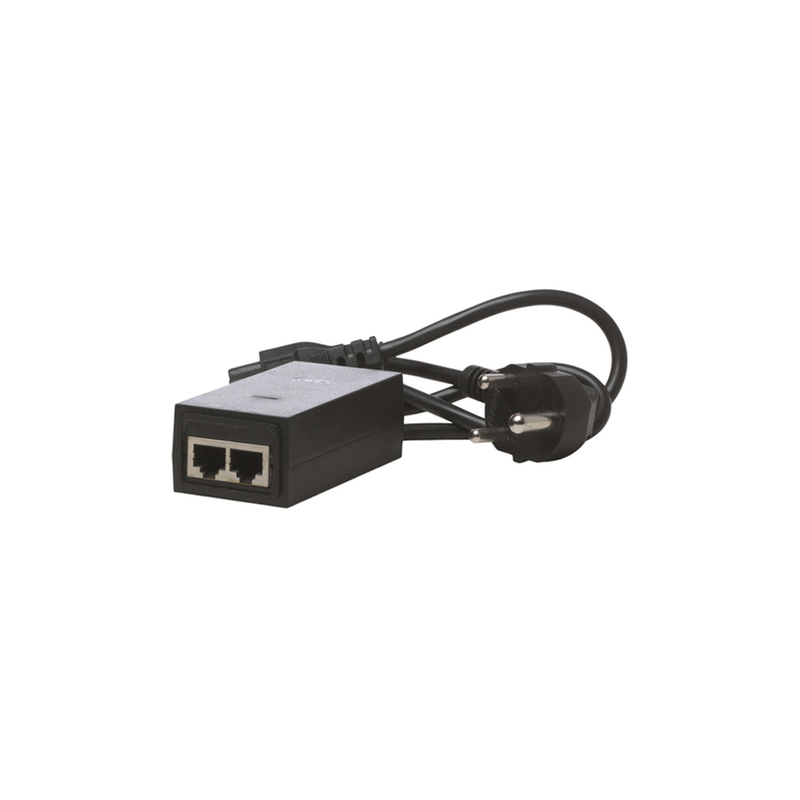 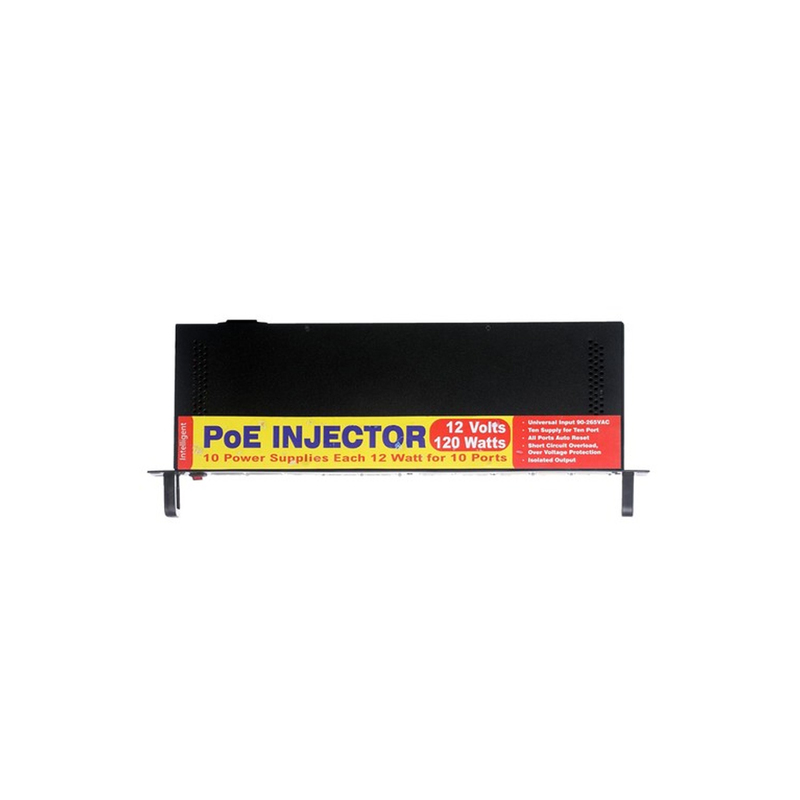 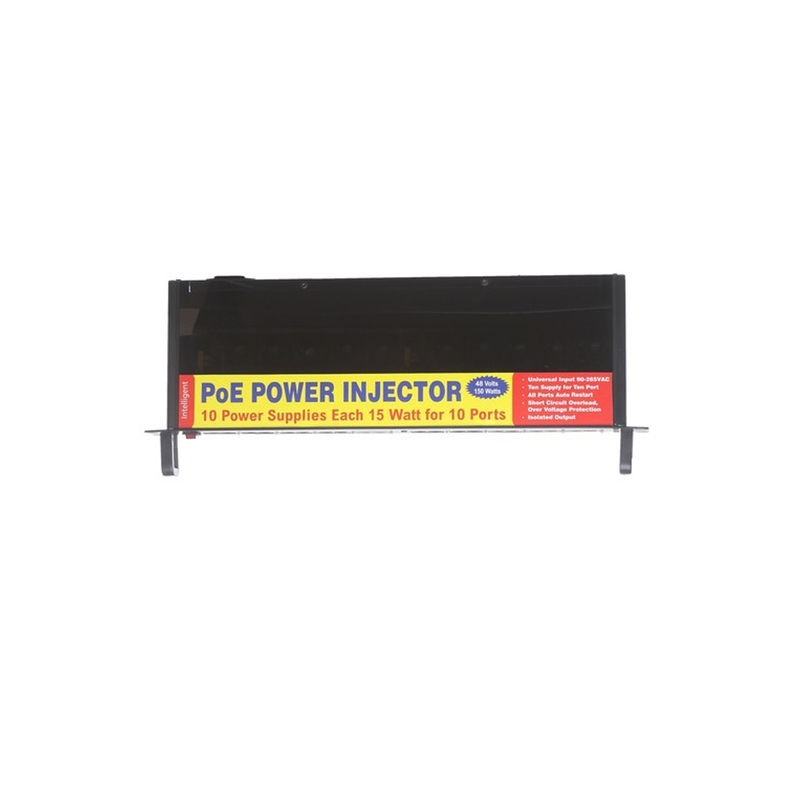 The PoE Injector PoE2424 can realize synchronous delivery of device network data and power via one Ethernet cable (Cat.5 or better). 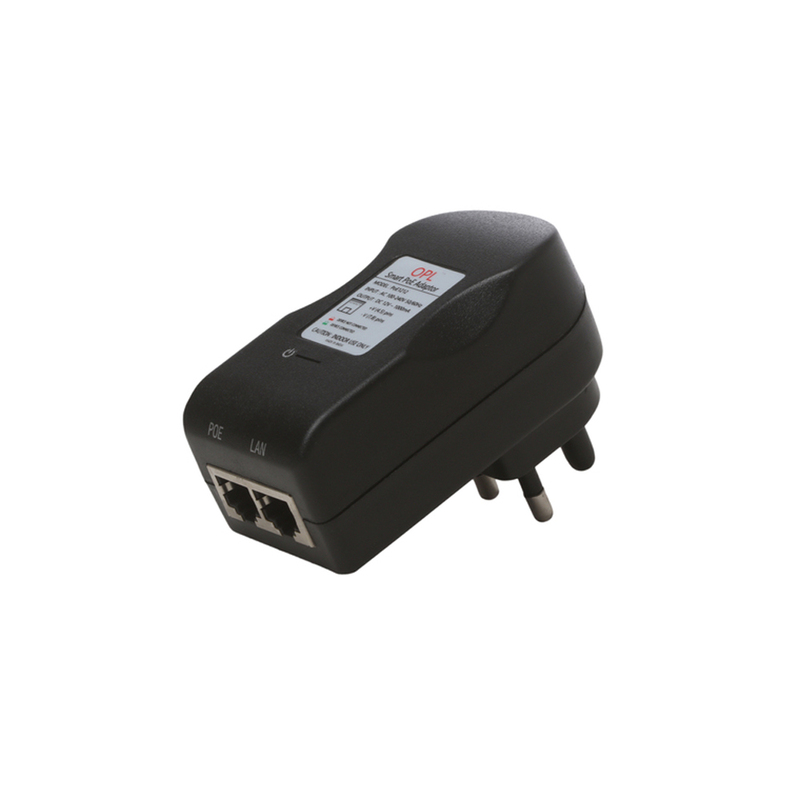 The output power of per port is up to 30W, which can serve as an outlet for a PoE device (powering via RJ45 port). 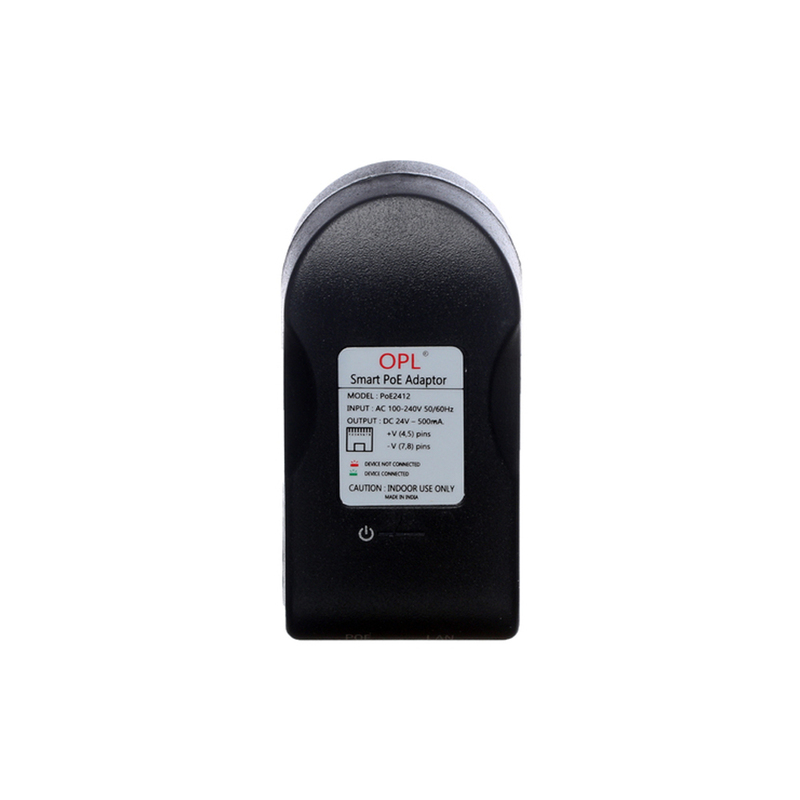 You can connect PoE2424 to an IEEE 802.3u compliant Device, such as wireless AP, IP camera, IP phone, etc. 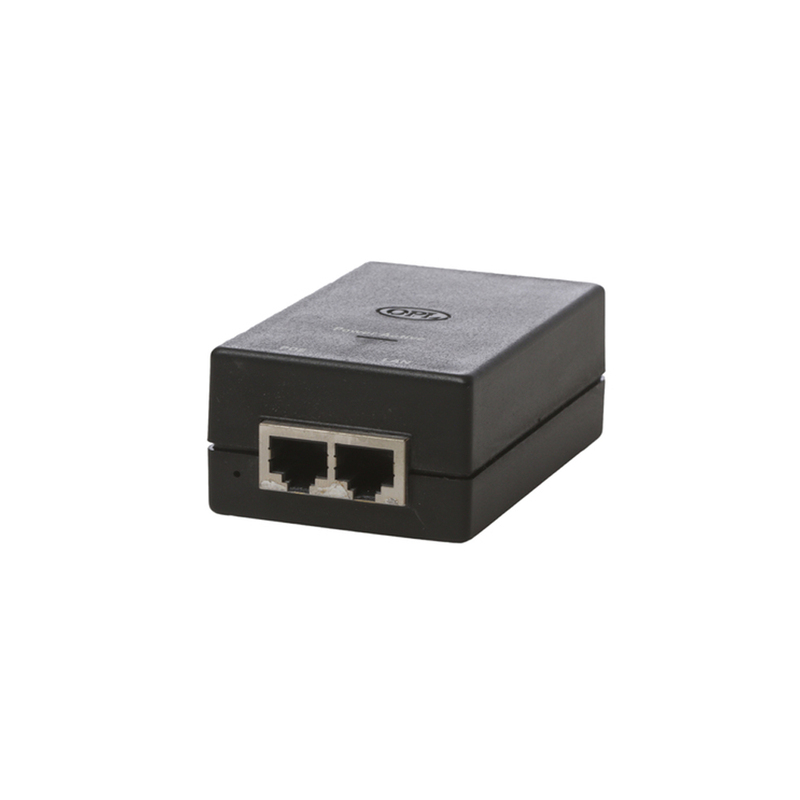 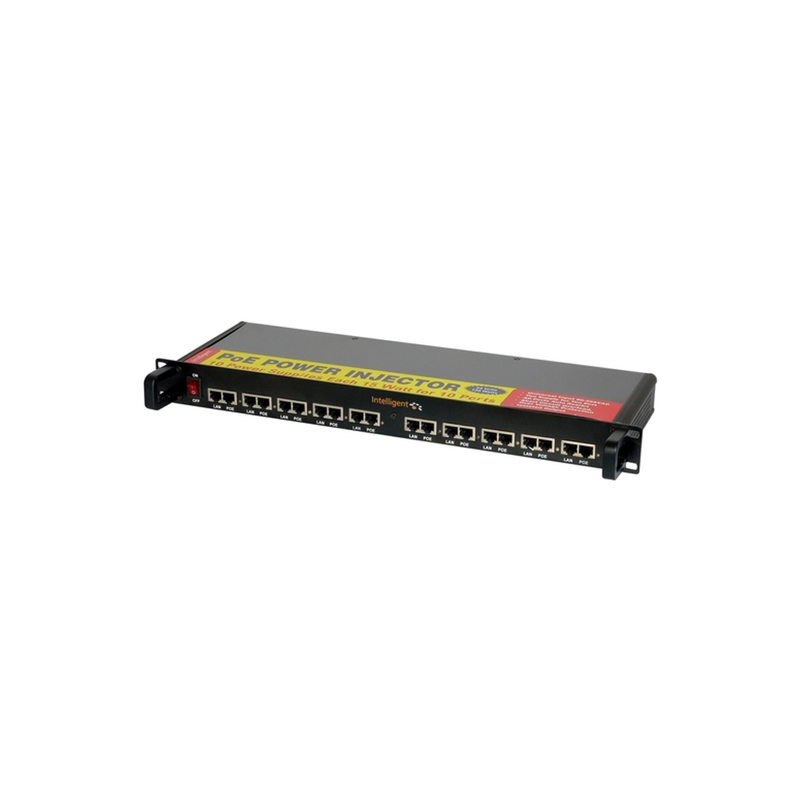 in a sense, it is a good choice for you to reduce the installation cost and improve the network performance.